space (e.g., 200 m diameter) is also available. incoming surface waves that do not necessarily coincide with the actual direction of major surface wave energy. 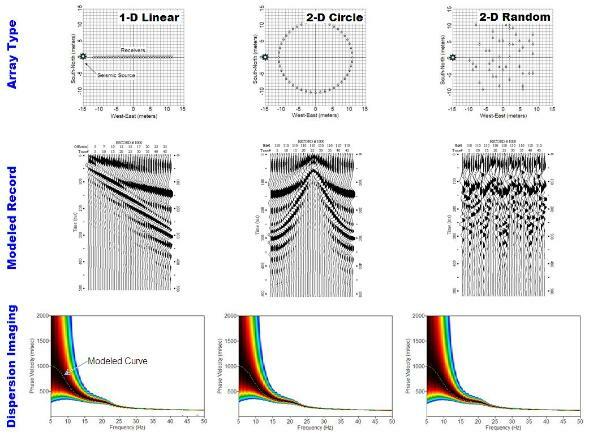 corresponding theoretical curves (Fig. 4c). Fig. 1. 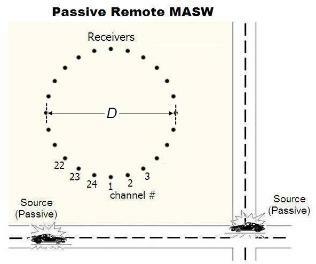 A field layout for the passive remote MASW survey. for the passive remote MASW survey.